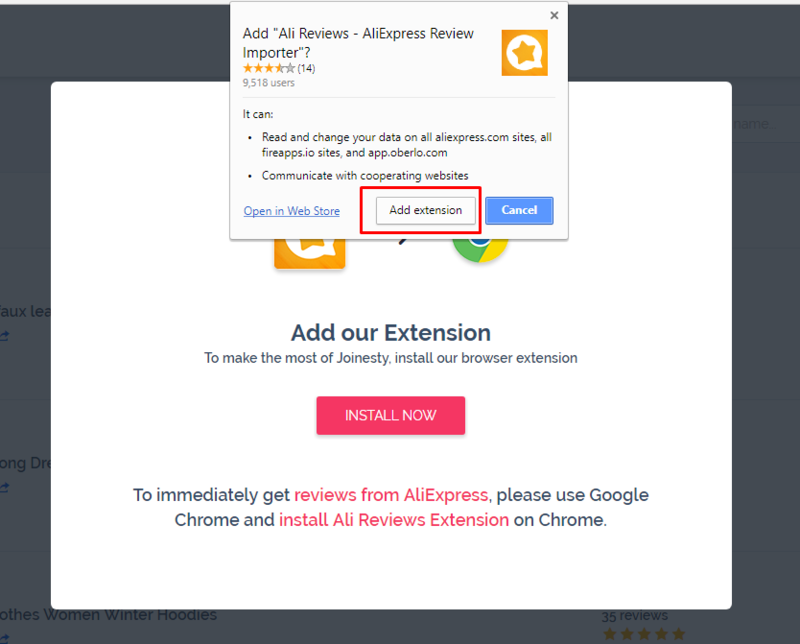 For those whom concern about our App Chrome Extension, here are your tips. Some of our apps will have to use Chrome Extension in order to work properly. It includes many useful features that you love (get reviews, auto fulfill,...). To install FireApps Chrome Extension, simply click the link on the app pop up, then click the blue "Add to Chrome" button. Note: FireApps Chrome Extension is only compatible with Google Chrome Browser running on Windows or MacOS operating systems. It does not support devices that run on Android or iOS operating systems.